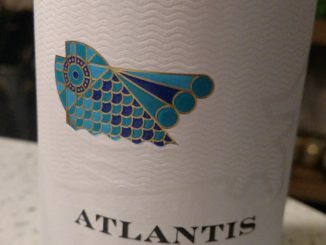 Gotta love those surprise wines that just catch you off guard. 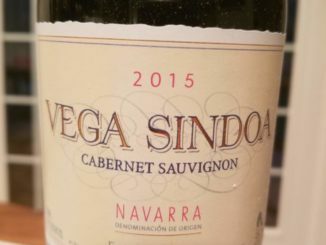 Check out why the 2015 Vega Sindoa Cabernet is easily one of the best value wines I’ve had recently. 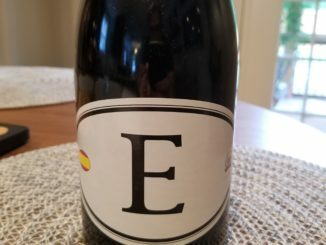 Another wine from Dave Phinney and Locations wine, see how this one stacks up and which one is my ultimate favorite of the bunch. 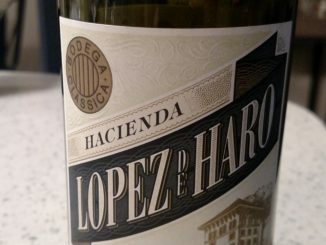 A new grape for me in the Viura, the 2016 Hacienda Lopez de Haro Blanco is easily one of my best value wines of the year so far. 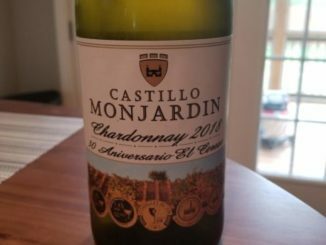 Check out the full review to find out why. 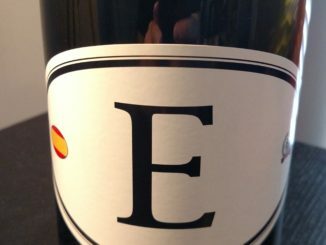 A blended Spanish Red Wine, the Locations Wine E4 release does what it needs to do, but could it be better?